All of you know what a great cause Save Undershaw Preservation Trust is. 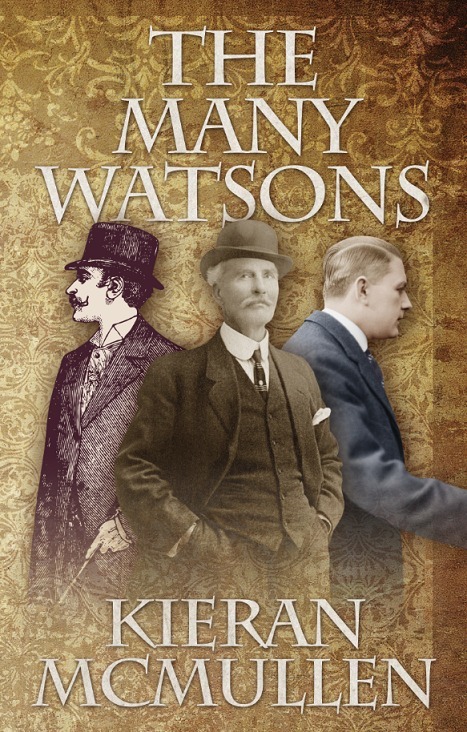 Here is a chance to win a copy of The Many Watsons and support the cause. If you don’t win, feel free to buy a copy of this or one of the other fine MXPublishing books that have donated their profits to the Trust in order to make possible the continued existence of the home built by Sir Arthur Conan Doyle. Just click the link below to enter. Oh, and if you find you have some reading time on your hands clicking on one of the book illustrations on the right would be okay too!